When you are injured on the job, you have many concerns. Healing from your injury is your primary goal, but you may also be worried about returning to work and paying the bills. Will you be able to return to your old job? Is your injury debilitating? These are valid questions that need answers. At Dixon Law Office, we find answers to your questions and help you obtain compensation for your injuries. 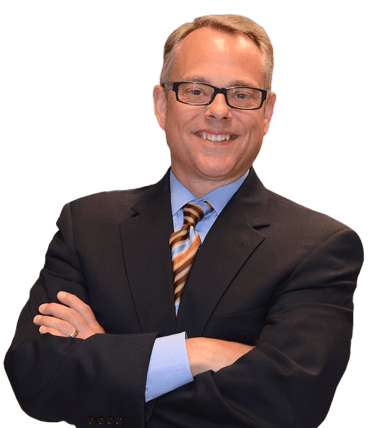 For 19 years, attorney Grant Dixon has represented injury victims, including those injured on the job. He can assist you with workers’ compensation and third-party liability claims. Please call our office at (888) 354-9880 to schedule an appointment. Your consultation is free. My Wrist Is Hurting – Is This Carpal Tunnel – Do I Have A Worker’s Compensation Claim? The answer is it depends. Most of the time carpal tunnel syndrome can be caused by typing, but you need to speak to your doctor and help him or her determine if there is a claim. The answer is yes, and this is one of the most difficult issues within workers’ compensation claims. Light duty restrictions are restrictions placed on you by a doctor after a workers’ compensation injury. They typically restrict things like how much weight you can lift, how many feet you can walk, etc. Light duty restrictions are mandatory and must be followed by you and your employer. We have represented workers from the nearby Ford plant, UPS packaging facility and numerous unions, including steelworkers, electrical workers, glaziers and laborers. All injured workers are eligible for workers’ compensation benefits. The application process can be challenging, however. We can help you gather the necessary medical documents, represent you at hearings and help you with denials. You may also need assistance getting the insurance company to make payments on time or pay you the correct amount. If a third party was responsible for your work injury, our lawyer can pursue that claim as well. A negligent third party might be the manufacturer of defective equipment, a sub-contractor on the job site or the driver of a vehicle that hit you. You may be able to collect on this claim and workers’ comp. For a free consultation with a Cook County workplace accident attorney, please call (888) 354-9880 or contact us online.